The U.S., Iran, and other world powers have reached a final deal to limit Iran's ability to build a nuclear weapon. According to President Obama, "every pathway to a nuclear weapon is cut off." But to Israeli Prime Minister Netanyahu, this deal will go down as "a historic mistake". 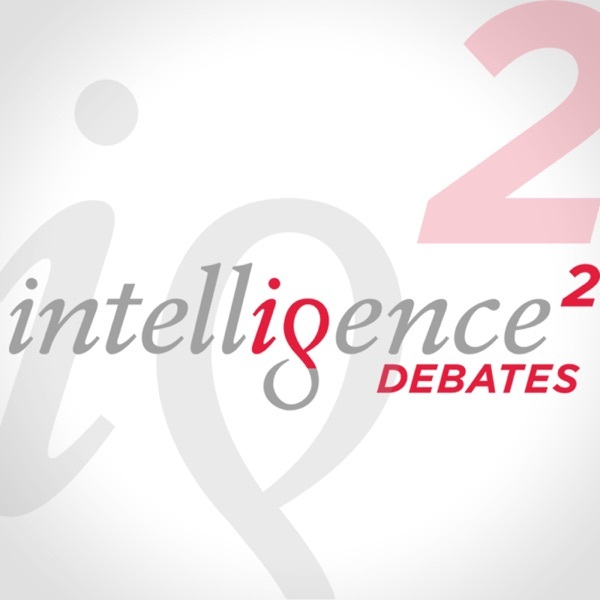 In 2013, Intelligence Squared U.S. debated whether "Israel can live with a nuclear Iran." Would a nuclear Iran pose an existential threat to Israel? What role does it play in Israel's condemnation of this historic pact?